Here’s mud in your eye ! 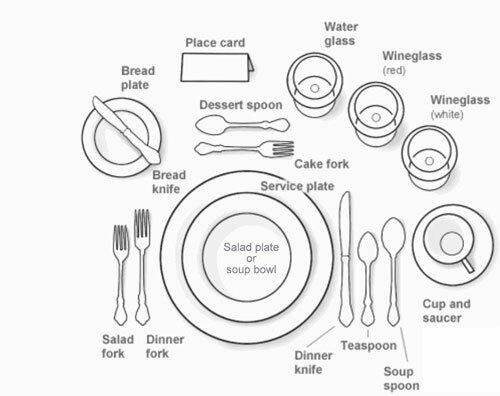 feels just right when everything is laid out correctly and easily to hand. 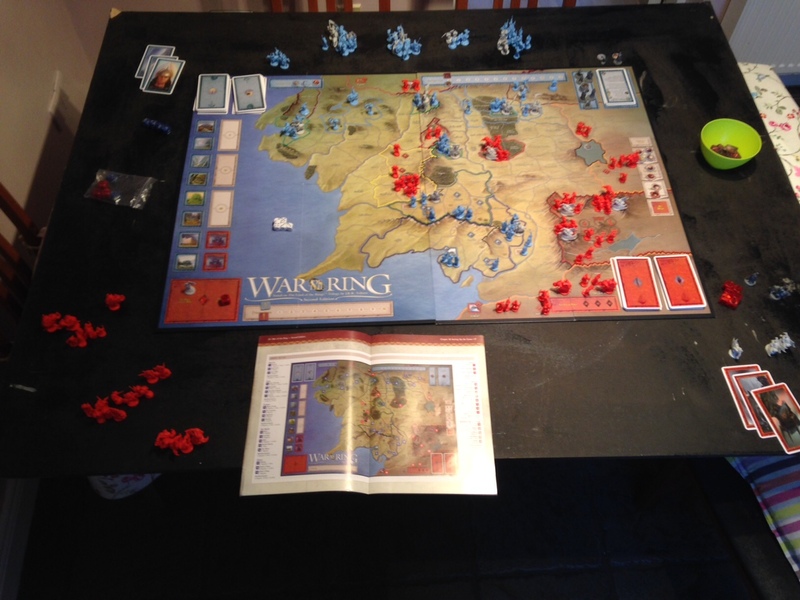 War of the Rings takes a bit of setting up, it also takes a bit of space too, but oh boy is it worth the effort! correctly team Evil lost again, but you know what? It was fun! Let’s go back to the events of the night while they’re still fresh and I’m still bitter. around a bit but never got roused into war, ditto the northerners. The second siege of Minis Tirith saw good orcs die with not much to show for it and a little over extended the Sauron forces limped away went west and north while fresh troops moved in from Mordor to keep Isildur contained. It was too little too late, Isildur and his boys wiped the floor with these but still weight of numbers beyond Gondor held them back from coming out and attempting an attack on Mordor proper. The Ronan army turned it’s attention to the anoying Sauron gnats and hammered seven shades out of them while Sarumans forces battened down the hatches and awaited Ronan’s advance. Secure and outnumbering in their defenses. approach by the reduced but still very effective Ronan army finally fell and gave up the keys for the tower. player whom had a bottomless, albeit slow pit of them). the armies clashed all around. to crush them and take away support for the resident fellowship. to retake Isengard and it was only a short time before they would accomplish this. Ronan was bruised and bloodied from so much fighting. Lorien was about to fall and the fellowship was still quite a ways off it’s goal. If the northern shadow fortresses could repel the elves for a while it was all over for the now diminished forces of good. The nearby Shadow base was raising elites to throw into the fray and relieve the siege…. 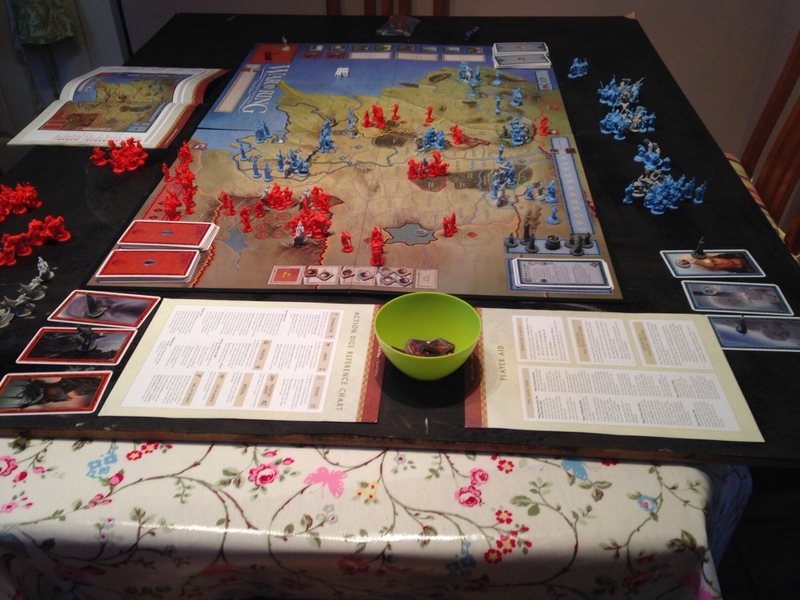 Grundabad in quick order and with Isengard still in their keep they won it by military victory…. What a stupendous game. The tension, the planning, the huge battles. over three hours. Not bad. Not bad at all.